Yorkshire is the largest county in the UK and is a popular place of work for any pianist. 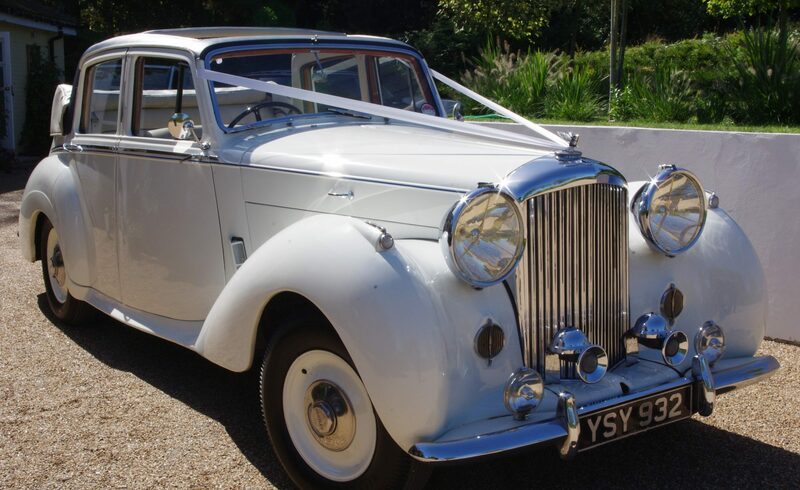 Wedding receptions seem to be the main source of work, especially around Harrogate, York, Whitby, Middlesbrough and Scarborough. There used to be a shortage of musicians in the county, but things seem to have changed since the Leeds College of Music has become so prestigious. The college is producing some really excellent musicians and some of them are settling in the district after graduating. I have enjoyed working with quite a number of professors and graduates from the college and have found them all to be extremely competent. Having been born in the Yorkshire, I always look forward to coming back to perform as a pianist. Apart from the towns and cities, I have also played in a lot of remote rural places that are well off the beaten track. Although I play the piano mainly for weddings, I also provide music for private parties, product launches and for corporate entertainment. Because of my involment with so many weddings, I have to be fluent in all styles of music. This allows me to play for any part of your big day. The diverse range of styles include: pop, latin, rock, classical and even sing-along. My speciality is definitely jazz and swing, and even from an early age I had a fascination for this style of music. My main influences have been pianists such as George Shearing, Erroll Garner, Teddy Wilson and Oscar Peterson. 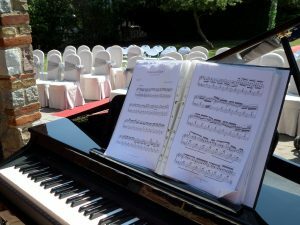 As I was originally trained as a classical musician, I’m usually asked to play Bach, Chopin, Debussy and other classical pieces for ceremonies. This usually only calls for short pieces to be played, however, I do have quite an extensive repertoire and I have played one or two hours of this genre for other types of social gatherings. Sing-alongs and Cockney Themed Parties. More recently the trend has been to book me as a sing-along pianist and I’ve got to say that it is something that I enjoy. This definitely started in South East England, but it has now spread to as far as Yorkshire. This seems to go down really well even with quite formal events and I’ve also been asked to provide song sheets for some weddings. If it is a London themed party I can dress as a Cockney pianist complete with bowler hat, waistcoat, red neckerchief, grandad shirt, double Albert watch chain etc. I can supply all the song sheets for these events, so that you have nothing to do except provide some hearty voices. You can find out more on the sing-along page. Please note that I am always willing to learn any requests that you may have – whatever the style.